Hi Ho Silver Thyme is a delicious addition to any culinary herb garden. 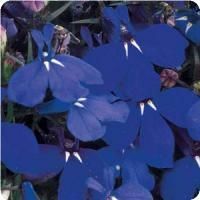 This herb is a perennial evergreen that is happiest when planted in full sun and well-drained soil. It can grow to be 12” tall. 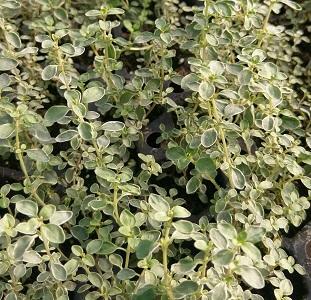 Hi Ho Silver Thyme has lovely variegation and works well as an ornamental. Hi Ho Silver has brighter white variegation than other silver thymes. It can be used for any recipe calling for the flavor of thyme and works well in a windowsill herb garden. What you need to know about Hi-Ho Silver Thyme.